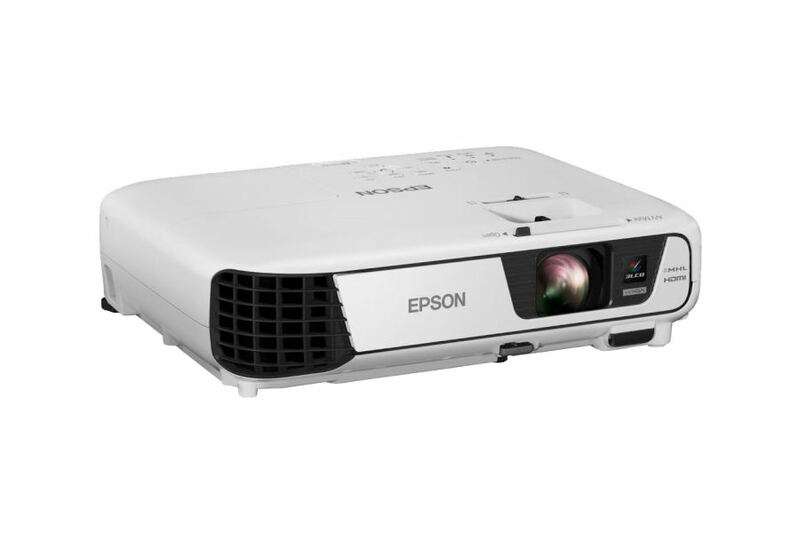 Conveniently connect the Epson EB-X36 directly to your computer, smartphone or tablet, without wires. A range of wireless features are built-in to make it easy to connect wirelessly to a computer or laptop via a direct peer-to-peer connection. Also connect wirelessly to a network to presentation, or monitor/control your projector over the wireless network. (Wireless LAN not included but can be purchased separately). 3x Brighter Colours, and Reliable Performance – 3LCD, 3-chip technology. Amazing Colour Brightness 3600 Lumens – Up to 3x brighter colours than 1-chip DLP projectors. Versatile Connectivity – Connect to virtually any device. USB Plug ‘n Play – Use the included USB cable to instantly project content, transmit images, sound and mouse operation through one cable. Easy Setup – Source detection means the projector automatically detects when you’ve plugged in a VGA cable and switches the source for you, combined with the image adjustment tools included, setup has never been easier. 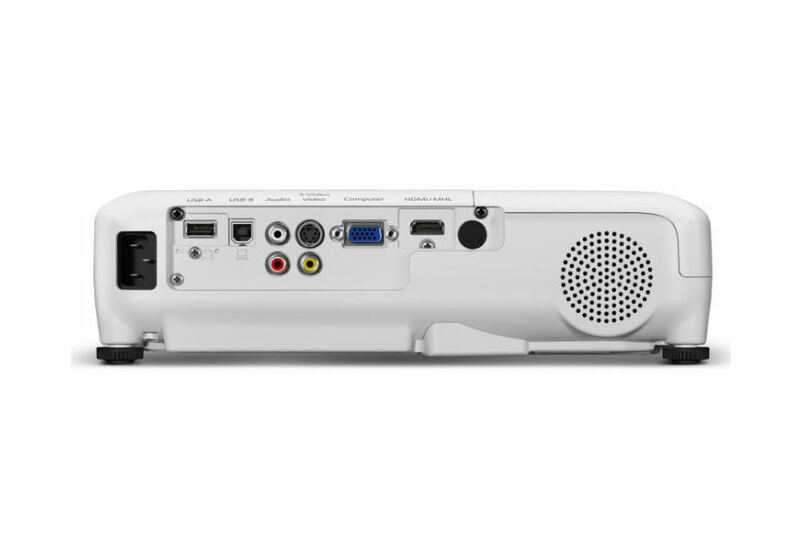 A built in speaker makes EB-X36 presentations and videos hassle free. Lamps can blow, if you need your projector working and can't afford down time, you may need to keep a spare lamp. 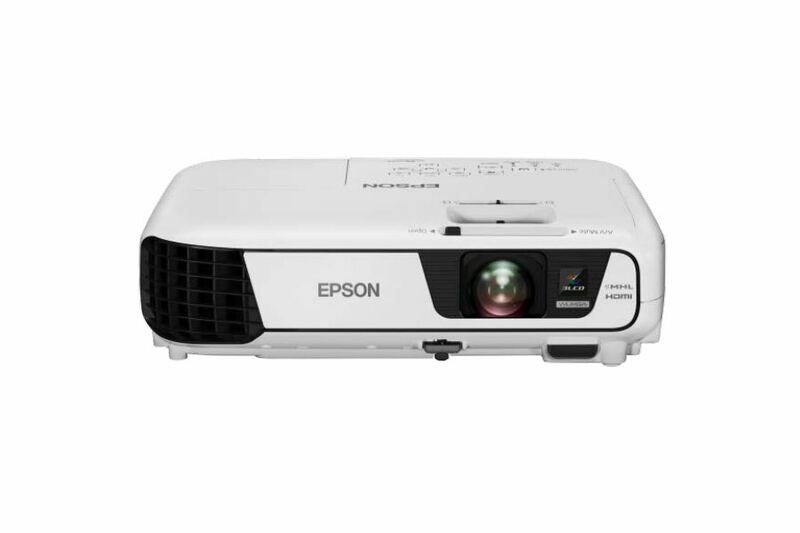 The replacement projector lamp for the Epson EB-X36 is the ELPLP88.